Sony is kicking up its promotion of the PlayStation Vita 3G/Wi-Fi model a notch by offering two free games with every purchase for a limited time and announcing a launch event slated this weekend. Bugis Junction will play host to the PS Vita 3G launch this Saturday and Sunday, with the event open daily from 11am to 9pm and located near the shopping mall’s iconic fountain. As part of the launch campaign, gamers who buy the PS Vita 3G will get a special voucher code to download two games — WipEout 2048 and Touch My Katamari. 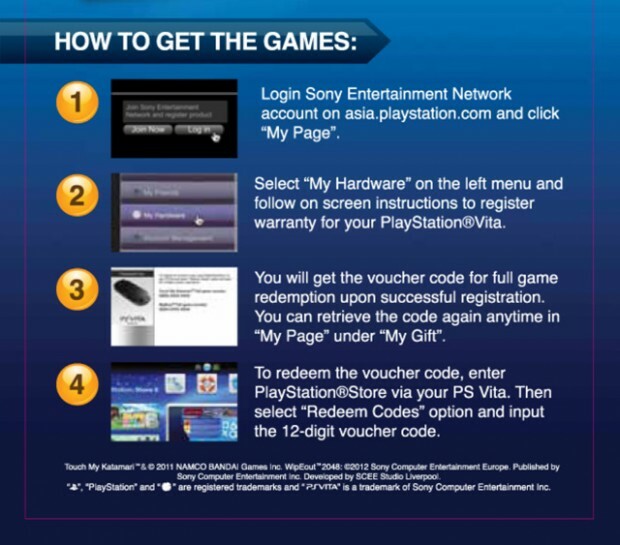 Customers can get the voucher codes upon the warranty registration for their PS Vita 3G/Wi-Fi model at asia.playstation.com. The PS Vita 3G will retail at a suggested price of S$469, with bundle options costing more. More pricing details are available in our previous report. 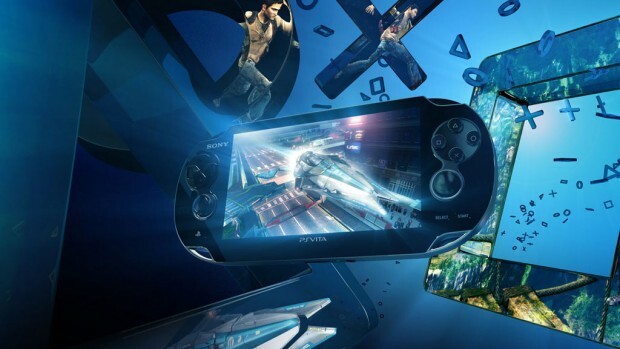 Read more about the PlayStation Vita, or read our PS Vita 3G review. 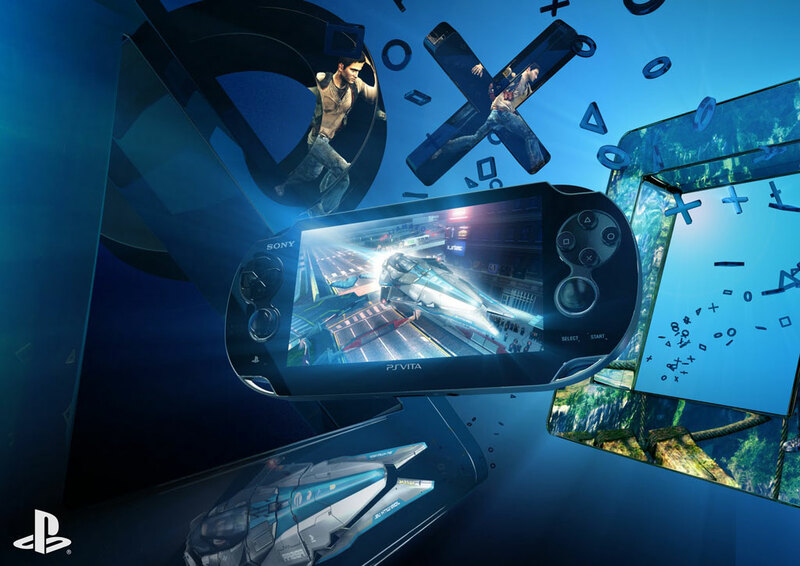 The launch event is jointly organised by Sony Computer Entertainment Hong Kong and SingTel, the “preferred mobile operator” for the PS Vita.